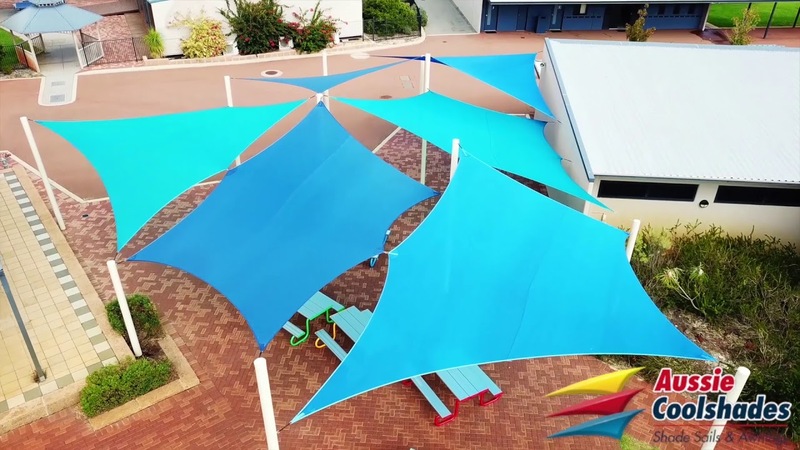 Aussie Coolshades is one of Perth’s original shade sail companies, specialising in the design, manufacture, installation and repair of quality shade sails and awnings. Why Choose Us for your Shade Sails and Awnings? With more than 30 years experience we can design a shade solution that is functional and aesthetically pleasing for your outdoor area with our range of shade sails and awnings. Our goal is to install a premium quality product, using the best materials available resulting in a product that will withstand our harsh climate. The result is a shade sail solution that will last the test of time. We offer our clients a level of service and attention to detail that only a family owned business can provide. Testament to this is the amount of referrals and repeat business we receive from satisfied customers. We are part of the ASSA Workplace Practices and OHS System. Our installers are competent qualified tradespeople who take pride in their work. Designs are based on Structural Engineers Specifications ensuring a product that will outlast that of our competitors. We can assist with your Shire application and engineers’ certification. 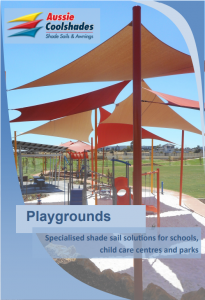 Contact us today for a quote using the fast quote form on the right of this page, for the leading shade sails Perth WA has to offer. Fill in the form below for an obligation free quote and we will get into touch with you!